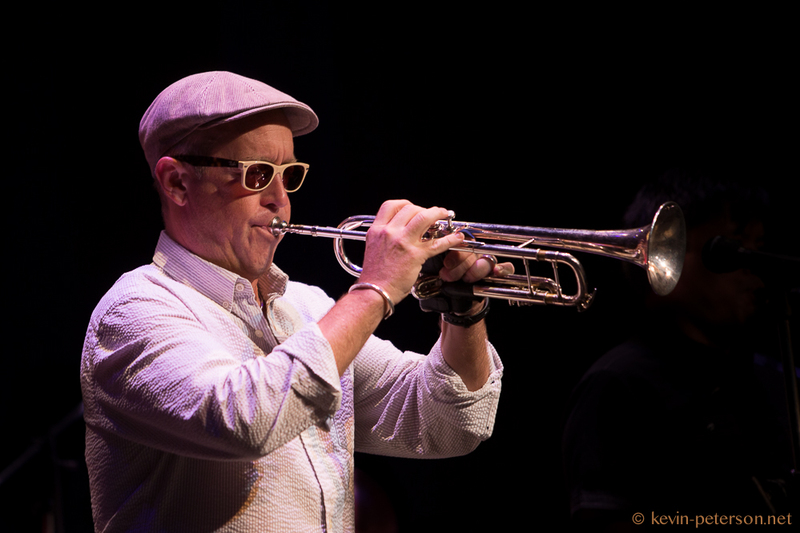 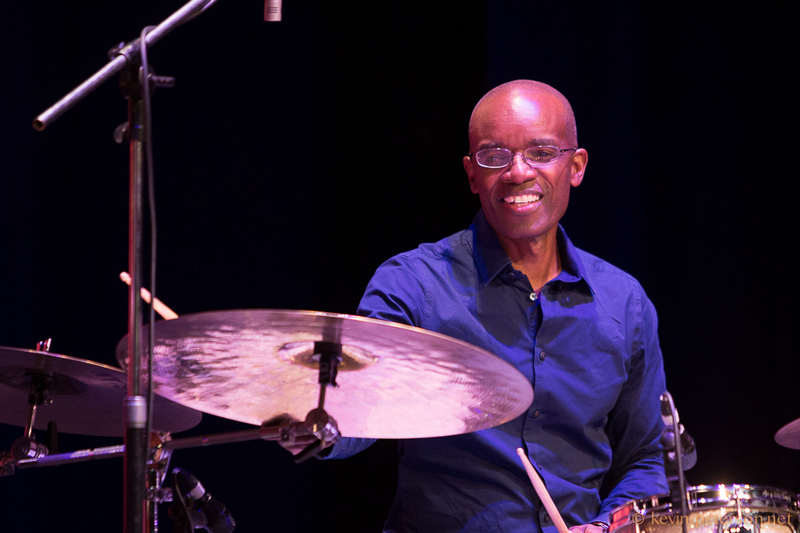 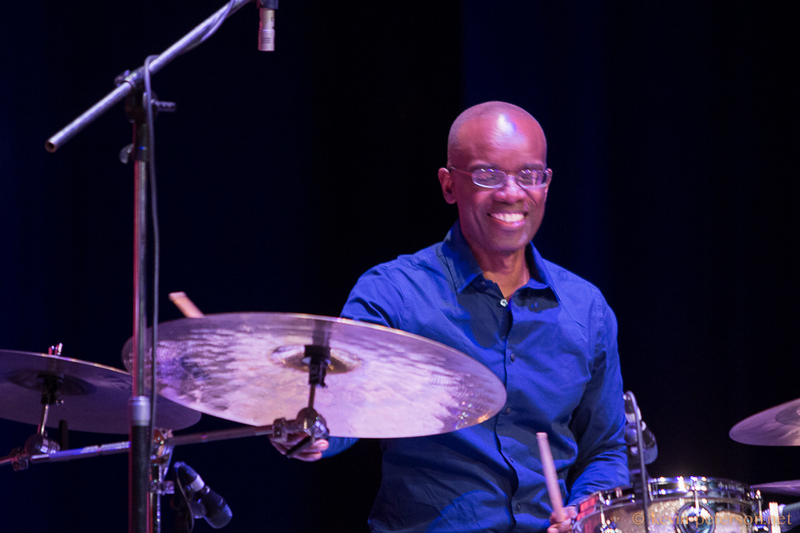 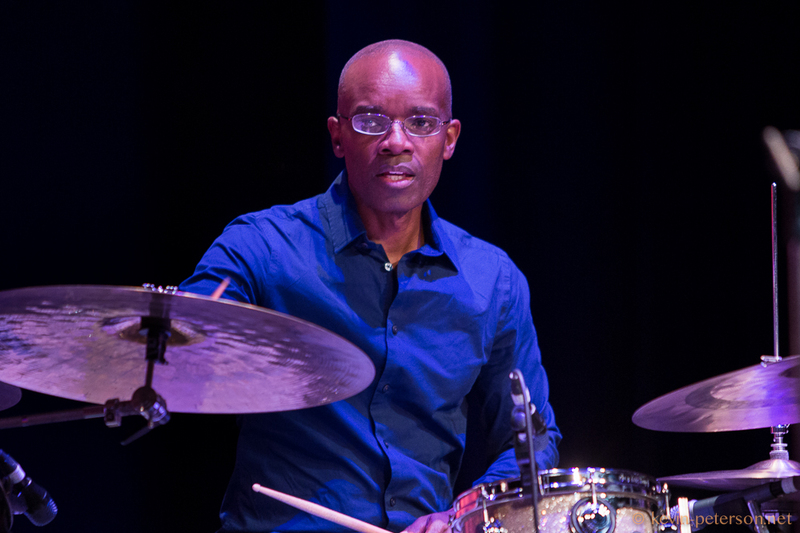 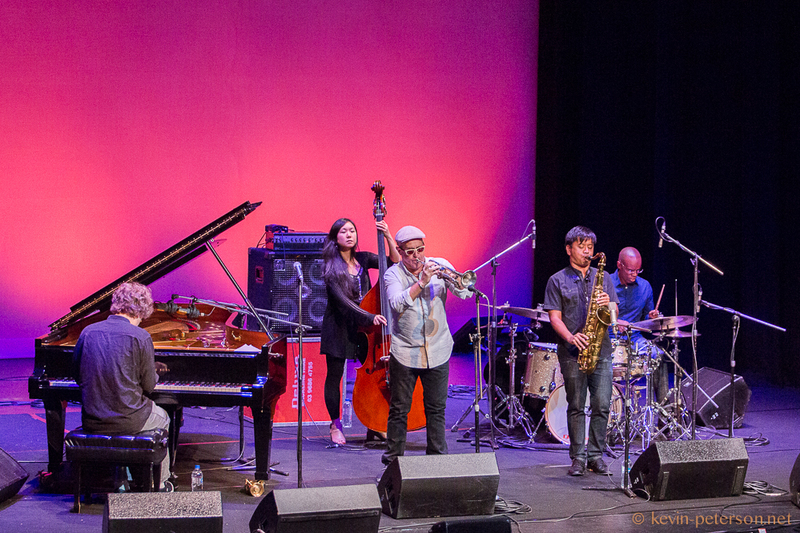 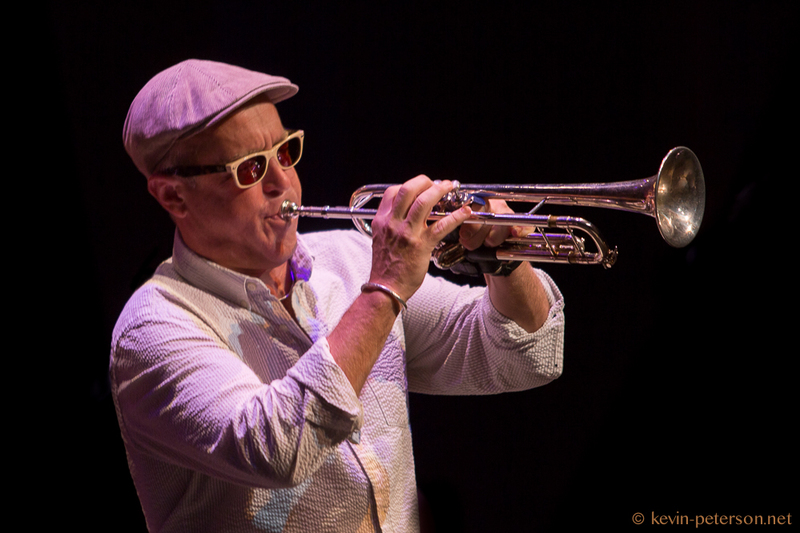 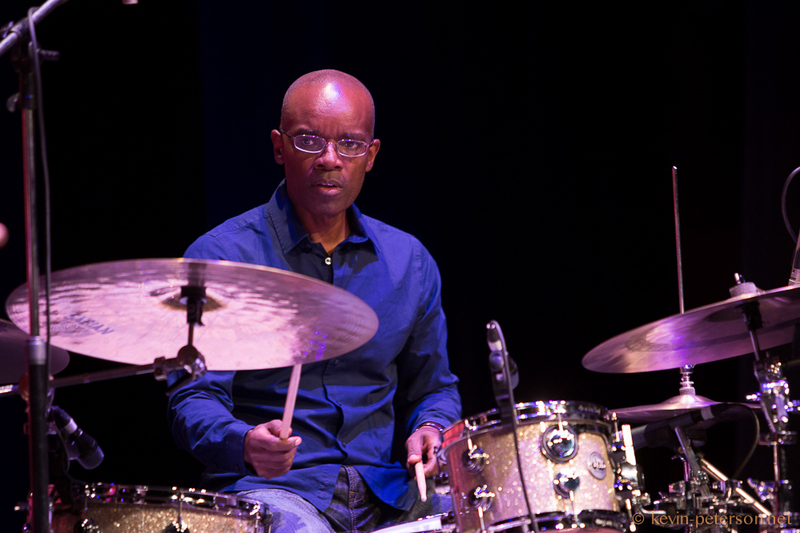 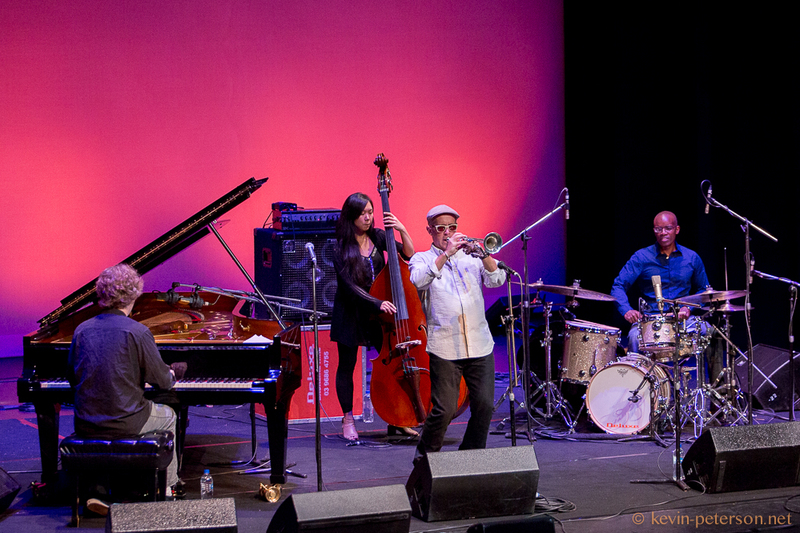 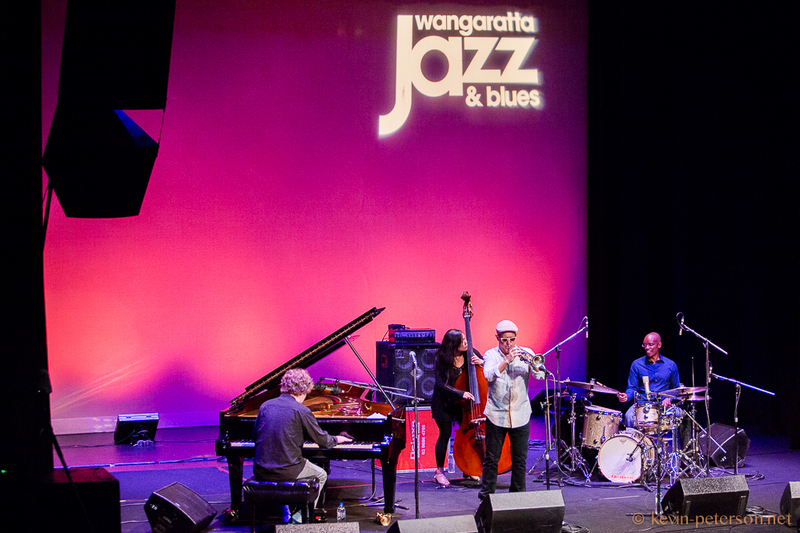 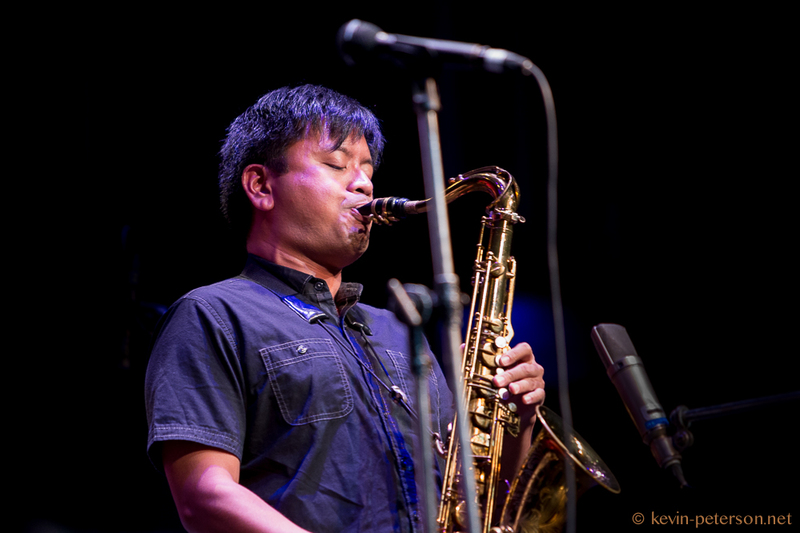 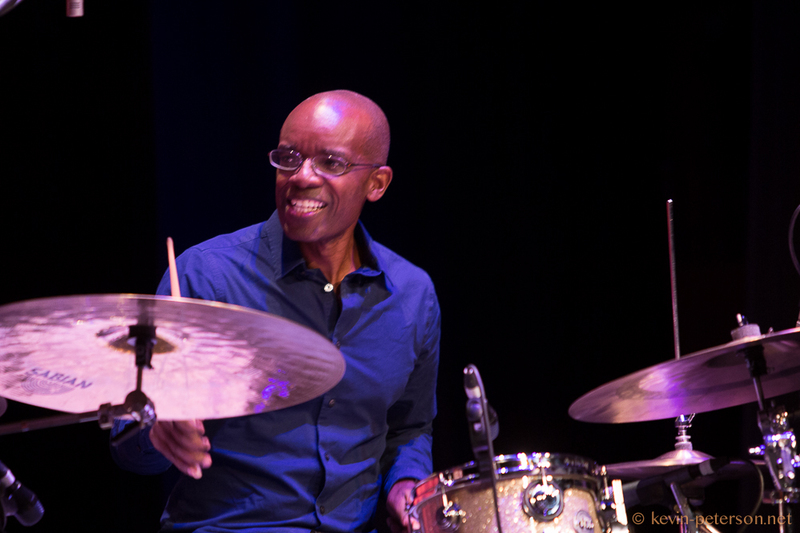 Wangaratta Jazz and Blues 2015 Day 2 – Dave Douglas Quintet 31st October 2015 at the WPAC Theatre With Jon Irabagon, Matt Mitchell, Linda Oh and Rudy Royston. 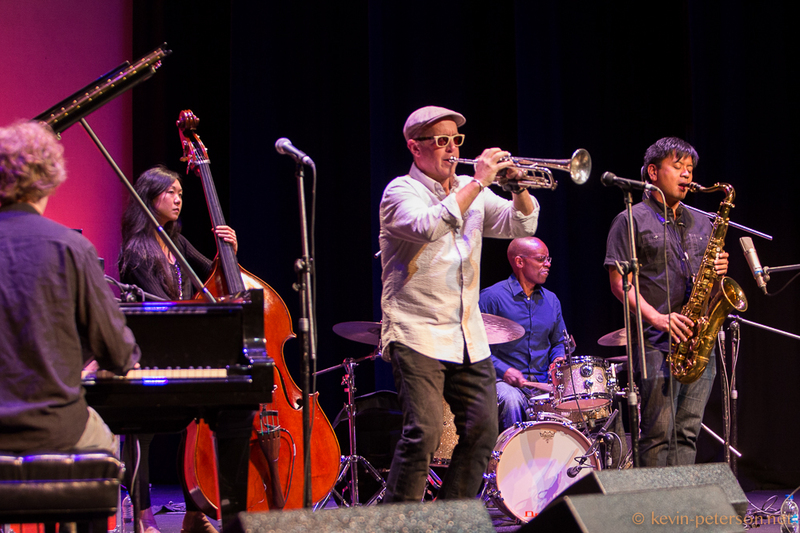 Matt Mitchell, Linda Oh, Dave Douglas, and Rudy Royston. 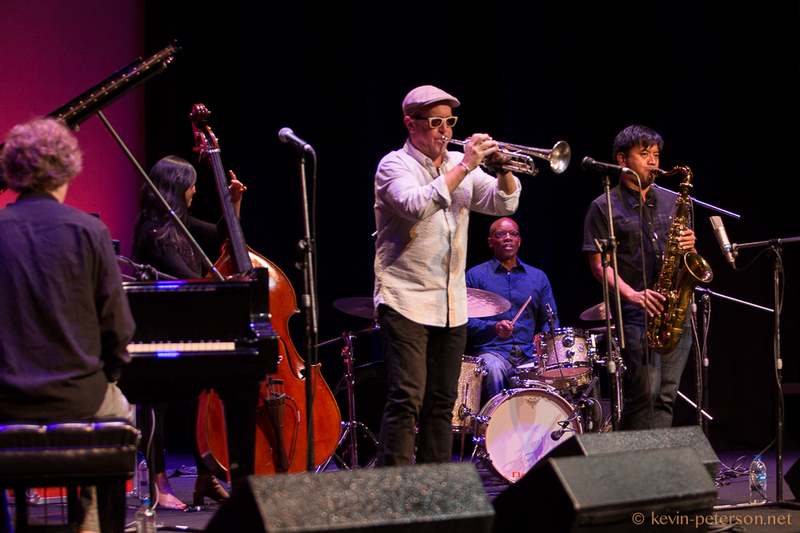 Matt Mitchell, Linda Oh, Dave Douglas, Jon Irabagon and Rudy Royston.